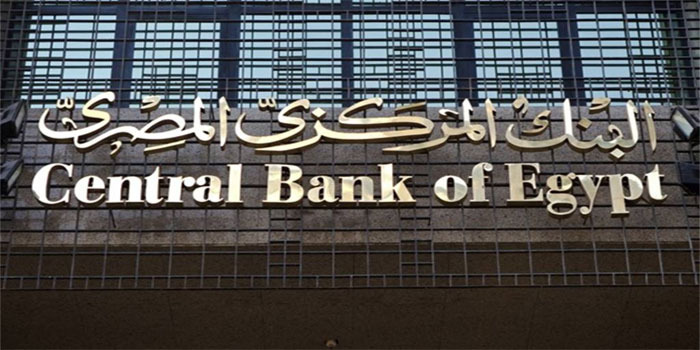 The Central Bank of Egypt (CBE) will issue treasury bills (T-bills) worth EGP 18 billion on Thursday on behalf of the Ministry of Finance (MOF). The first tranche of T-bills will be offered through 182-day notes at EGP 8.75 billion, while the second offering will be through 364-day notes at EGP 9.25 billion, according to the CBE’s official website. Total foreign investments in T-bills and bonds in the Egyptian market reached $15.8 billion by the end of February. The MOF previously revealed it was aiming to finance the general budget deficit of EGP 511.2 billion in fiscal year 2018/2019. Egypt aims to issue EGP 409.6 billion T-bills and bonds at a value of EGP 101.6 billion in FY 18/19.